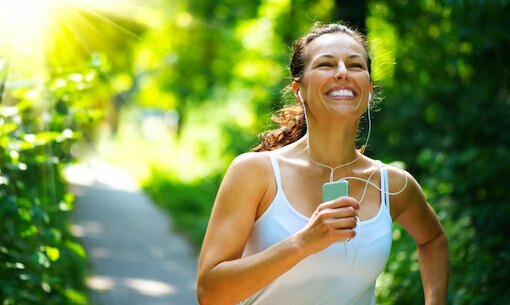 Getting active is always more fun with music, especially when you exercise solo. Normal headphones aren't often up to the challenge, though, corroding over time when they're covered in sweat and falling out when you move from a walk to a jog. So it's important to use a pair of headphones that's made for sports. Key features in sports headphones to look for include a stabilizer, like ear hooks, sweat resistance and different size eartips for you to choose from to get the perfect fit. Below are four top rated sports headphones that not only deliver a superior auditory experience, but also won't break the bank. The flexible neckband auto-adjusts to your head for perfect fit and you can choose from 3 eartip sizes for the best fit. The Sony MDR-AS200 is built to stay in with a loop hanger for stable fitting and angled earbuds that stay put. 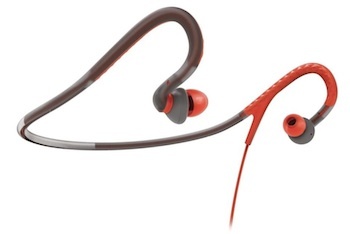 Amazon reviewers rave about the fit as well as the sound quality of the FitClips earbuds. They come in five colors designed to appeal to women including coral, purple and lime. Smaller and lighter than the SHQ4200 earbuds, these are coated in an anti-slip rubber to keep them in your ears while you run and sweat, even in the rain. Great review but missed Yurbuds. 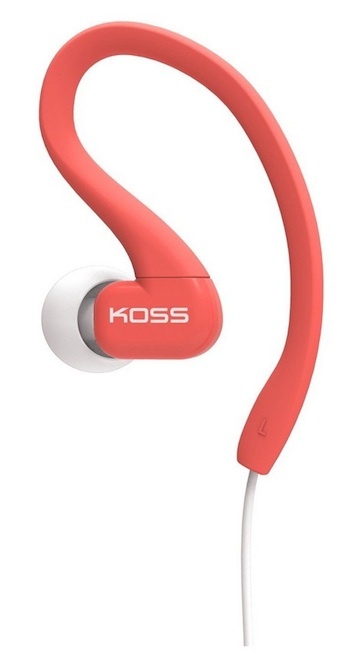 These are a runners dream and stay in ear well. Prices start at $29. Tried these, but they didn’t work for my ears, Kept coming out. 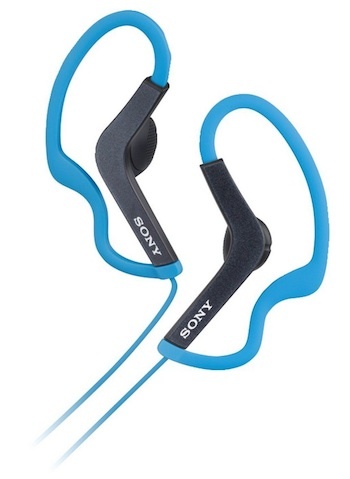 It seems we have a lot of choices for under $50, does the Sony MDR-AS200 cause discomfort while running since the loop hanger is not adjutable. 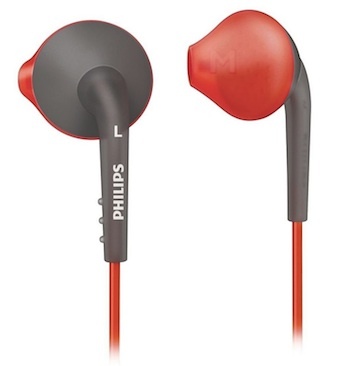 If you a sports person then definitely you need a good pair of in-ear headphones so that they don’t fall out of the ear. This is the post which I needed to study. Thanks for great info.